Photo via Facebook, United National Congress. 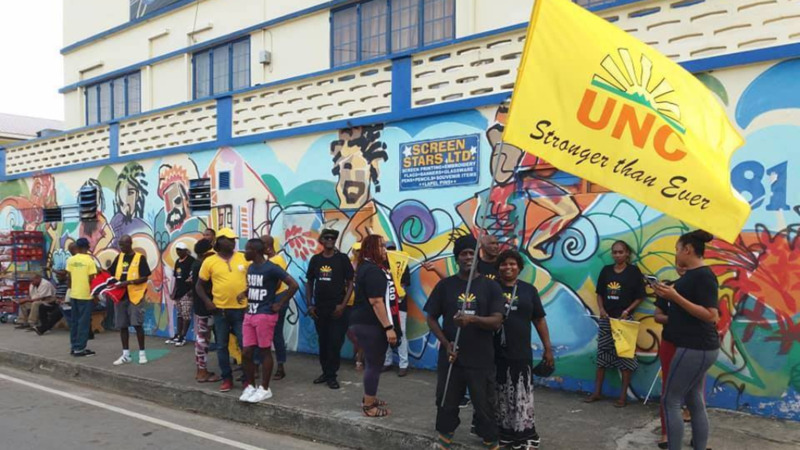 Six candidates from the People’s National Movement (PNM), United National Congress (UNC) and the Progressive Empowerment Party (PEP) will contest by-elections for the Barataria and Belmont East seats in just about 12 hours. 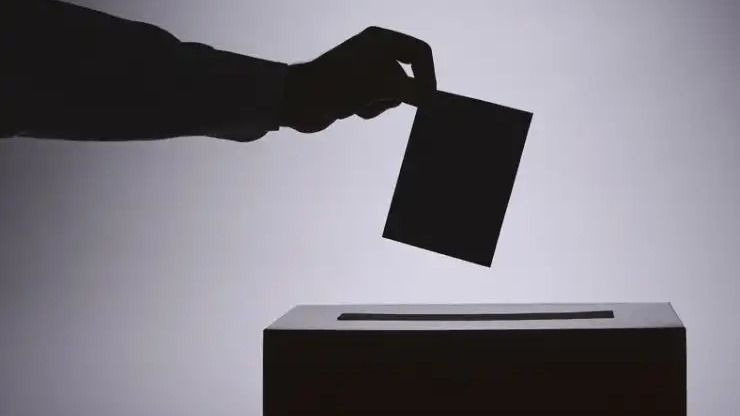 A by-election is an election held in a constituency to fill a vacancy that arises during a Government’s term in office. 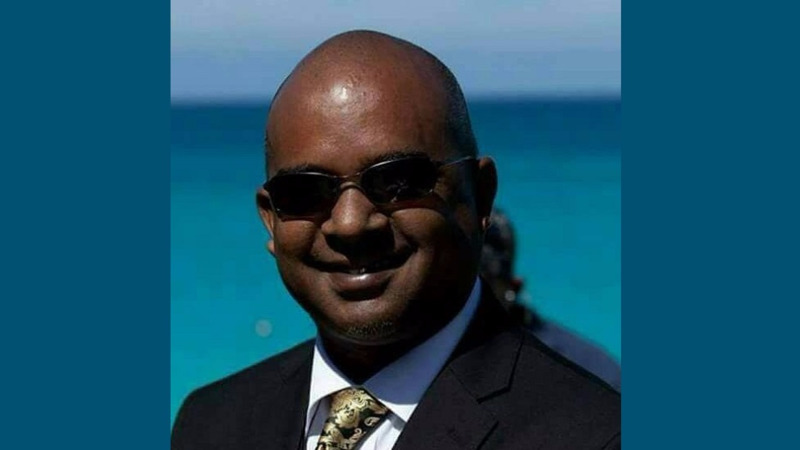 The Barataria and Belmont East seats became vacant following the deaths of their respective councillors Pernell Bruno in July 2017 and Darryl Rajpaul in November 2017. 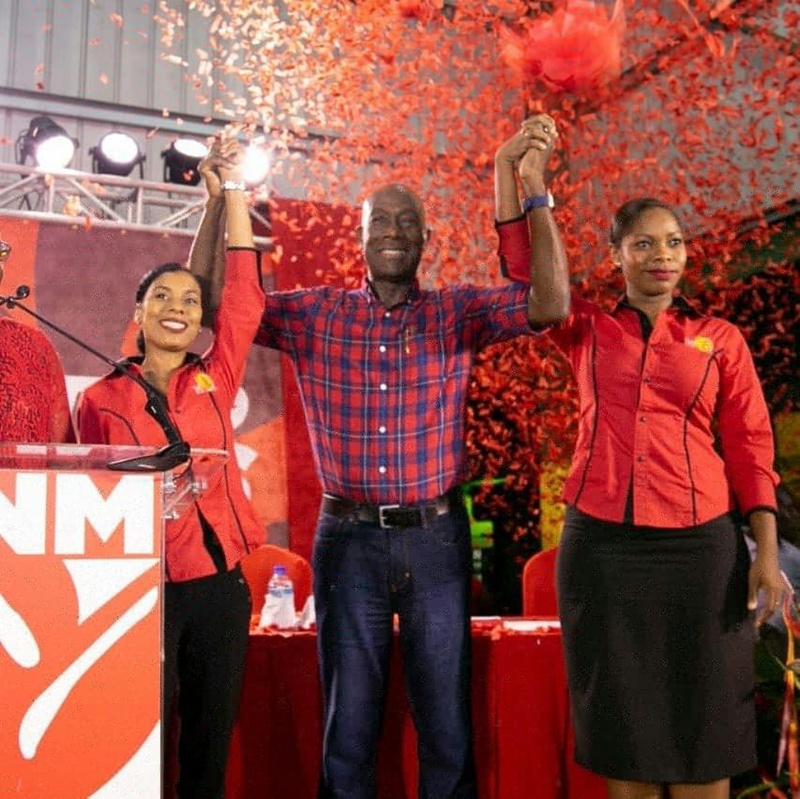 Both seats were held by the People’s National Movement (PNM). 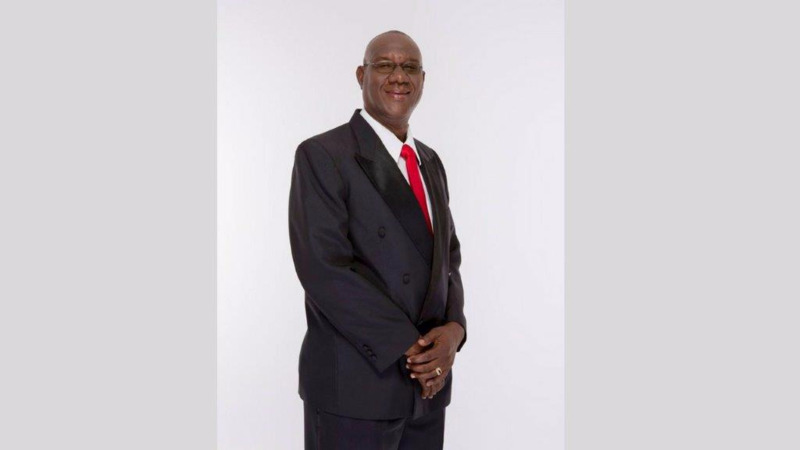 Electors will be able to cast their votes between the hours of 6 am to 6 pm, at 13 polling stations- eight in Barataria and five in Belmont. 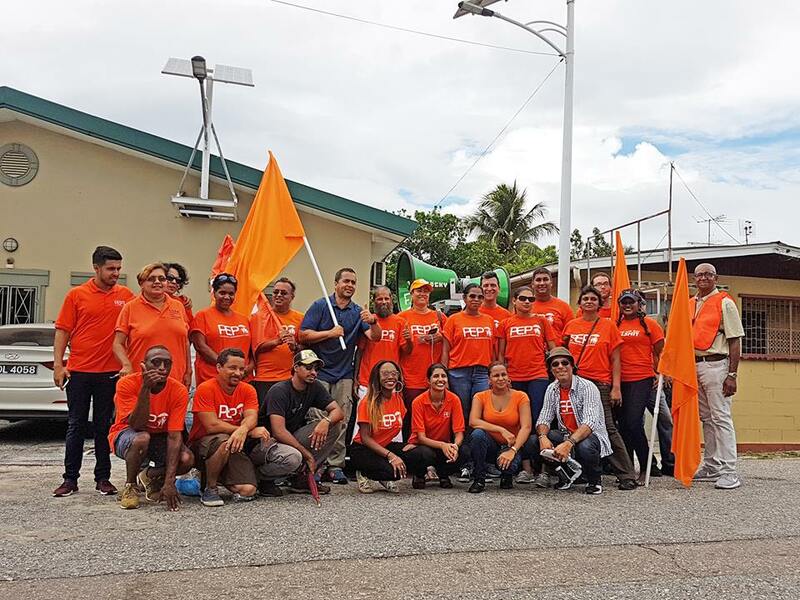 Pictured: The Progressive Empowerment Party conducts a walkabout in Barataria. Photo via Facebook, The Progressive Empowerment Party. 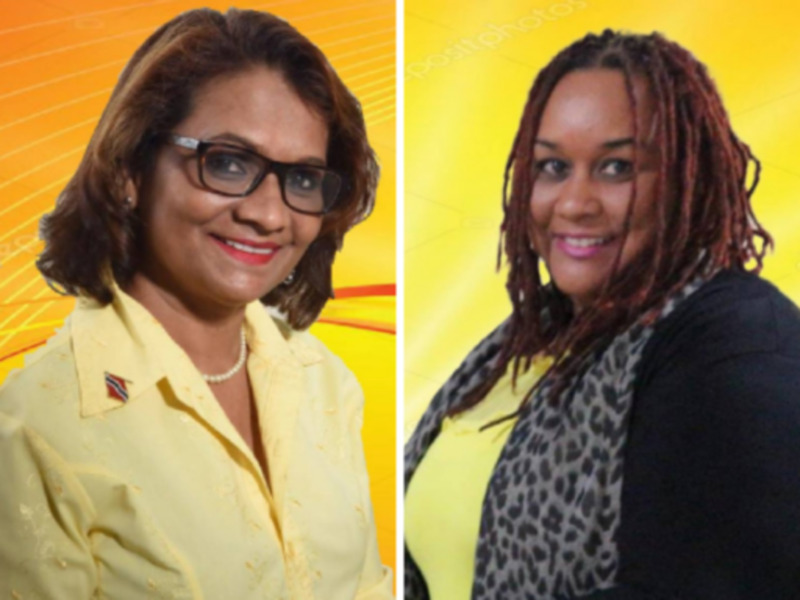 Pictured: PNM Candidates Nicole Young (left) and Kimberly Small (right). Photo via Facebook, The People's National Movement. Pictured: UNC Candidates Sharon Maraj Dharam (left) and Lianna Babb-Gonzales (right).